The #10YearChallenge is going viral on social media, but there’s one celeb photo that you just have to see! Bobby van Jaarsveld and Jo Black in 2018 / Instagram. This social media trend has everyone buzzing online. Using the hashtag #10YearChallenge, people from across the globe have been uploading two photos of themselves side-by-side taken ten years apart. Many celebrities have taken part in this challenge, including our presenters. 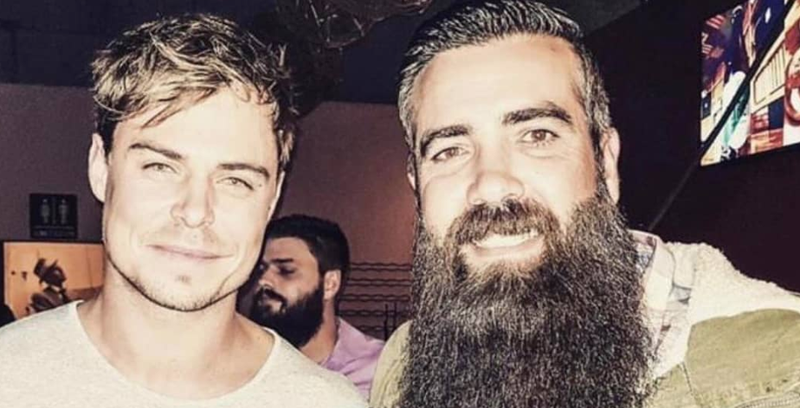 The challenge has been the reason for many laughs, but Afrikaans singers Jo Black and Bobby van Jaarsveld's #10YearChallenge is one for the books.